This week, Kcee leads the MTV Base Official Naija Top 10 Powered by Star Music. “Pull Over” kicks D’Banj’s “Finally” off the top slot in the definitive Naija music video chart after jumping four places from last week’s number 5. Bella Naija’s Onos Ovueraye will join MTV BaseVJ, Ehiz in the studio this week to discuss this week’s chart toppers as well as the hottest acts in the Nigerian music scene. Sitting pretty at number 2 is Davido with “Skelewu” - up one place from last week, whileWizkid makes a leap from 7th place last week to number 4 thanks to monster hit, “Jaiye Jaiye”. Fans will also see five new entries storming the charts: Olamide’s “Turn Up” enters the chart at number 4, closely followed by Burna Boy with “Yawa Dey” at number 5. Mr 2Kay makes his Official Naija Top 10 debut with “Bubugaga Remix” at number 7 while DJ Xclusive occupies the number 9 slot with “Pangolo”; Skuki’s “Silifa”rounds up the chart at number 10. The video of “Sweet Like Shuga”, the collaborationbetween Flavour, Chidinma, Sound Sultan, Kceeand Professor for the Shuga TV series, rises four places to number 6 while Tiwa Savage, who plays Sade in the drama stays at number 8 with “Eminado”. Every week, the Official Naija Top 10 powered by Star Music is put together by an elite panel of judges comprising Nigerian broadcasters, music specialists and tastemakers, working with MTV Base to pick the winners and losers in the week’s chart. On the panel are Onos Ovueraye (BellaNaija.com), DJ Humility (Rhythm FM), DJ Jimmy Jatt, DJ Xclusive (Cool FM), Big Time (Rhythm FM), DJ Caise (The Beat FM), Toolz (The Beat FM) and Osagie Alonge (Nigerian Entertainment Today). 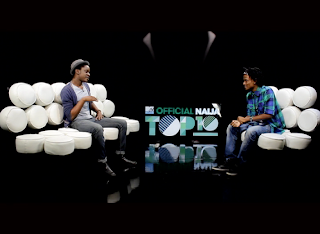 The MTV Base Official Naija Top 10 airs on MTV Base on NTA every Friday night at 11.30PM. The chart rundown can be seen on MTV Base, DStv Channel 322 every Tuesday at 10PM, on AIT on Tuesdays at 9:30PM, and on STV on Thursdays at 6PM. 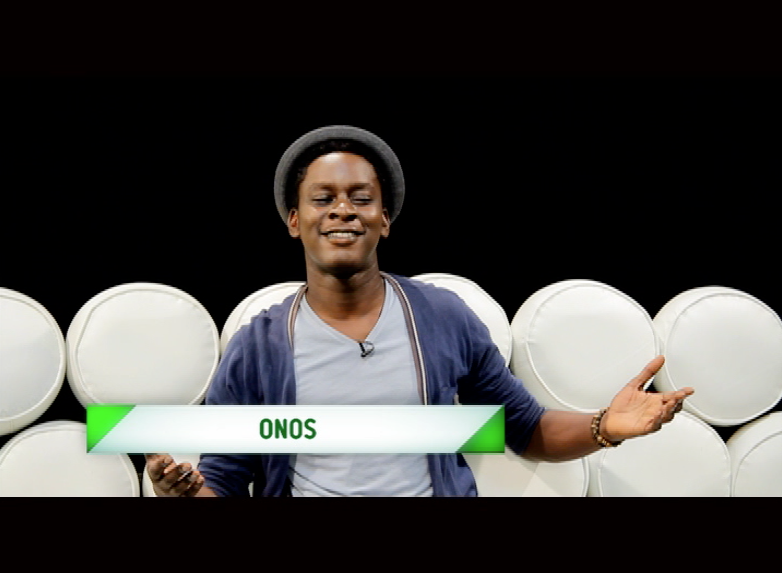 Next week’s chart will be unveiled next Friday, 24 January on NTA 11:30PM. 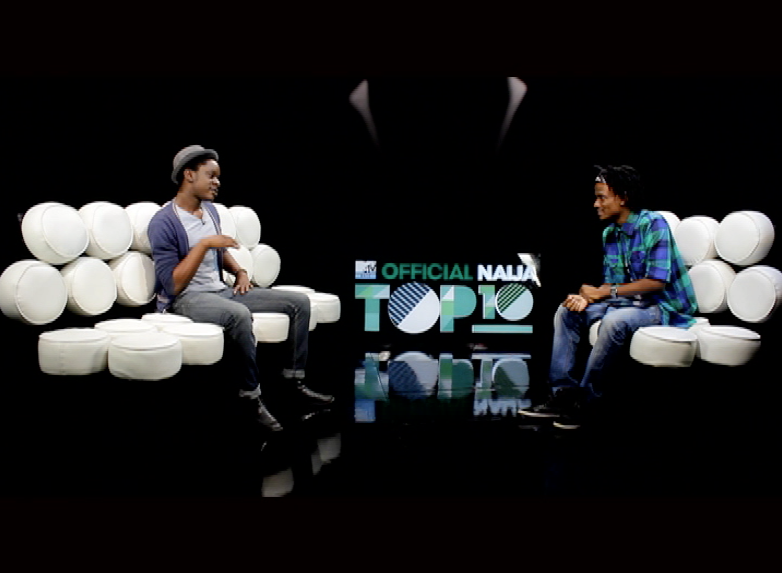 The “MTV Base Official Naija Top Ten” is an original MTV Base production and is powered byStar Music.